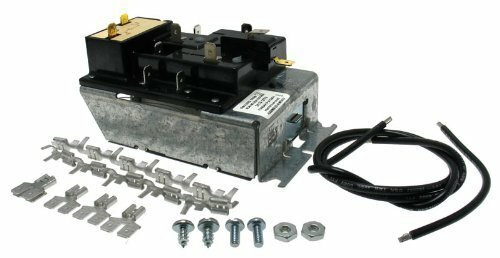 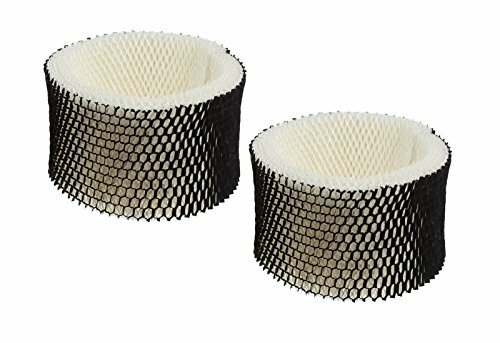 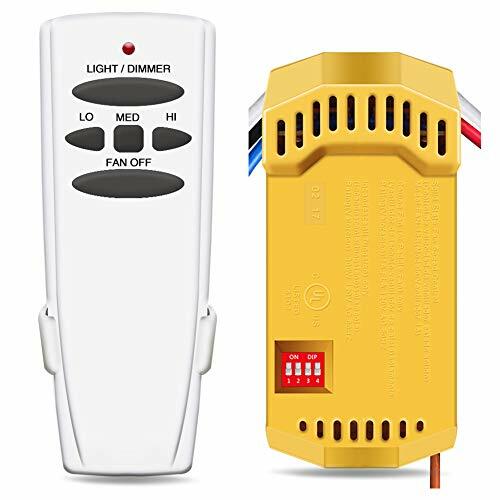 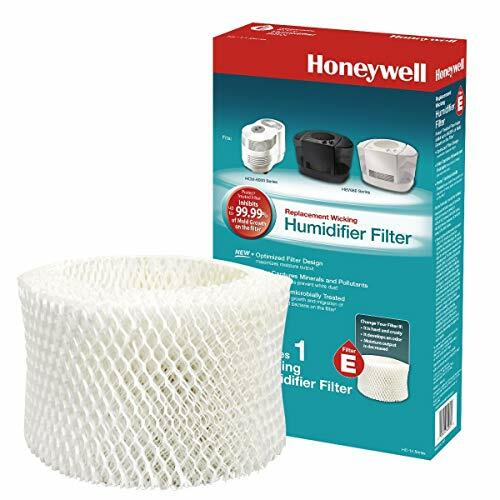 HUMIDIFIER REPLACEMENT FILTER: Honeywell Filter E works with evaporative Honeywell humidifiers in the HEV680, HEV685 & HCM-6000 series. 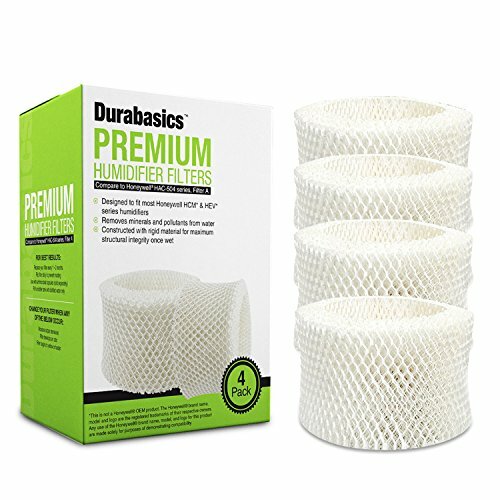 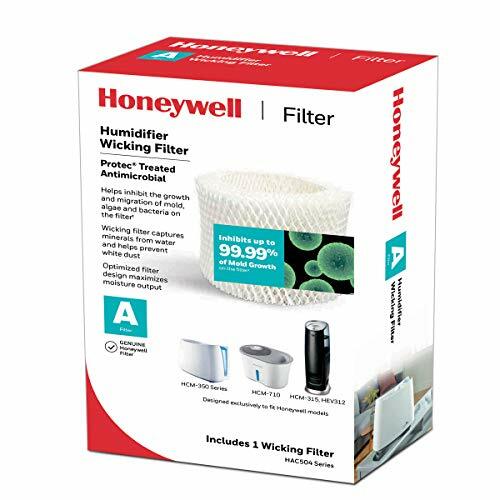 These wicking filters capture minerals & pollutants in the water used in your humidifier & helps prevent white dust. 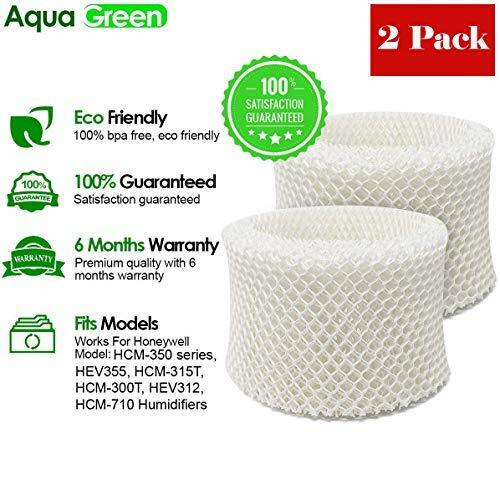 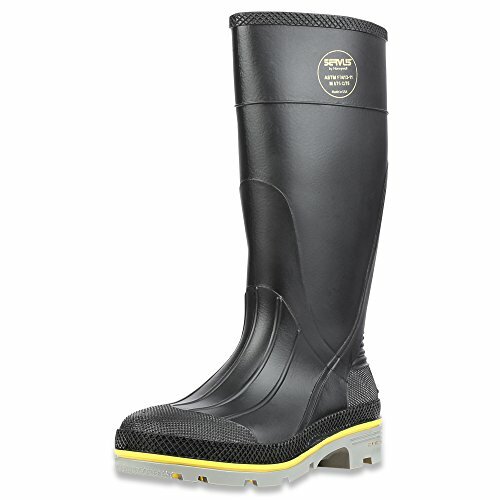 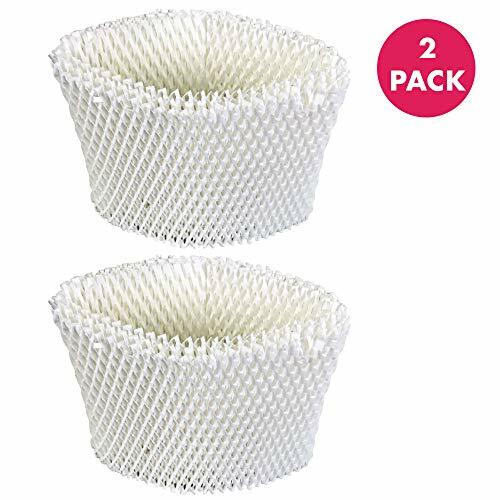 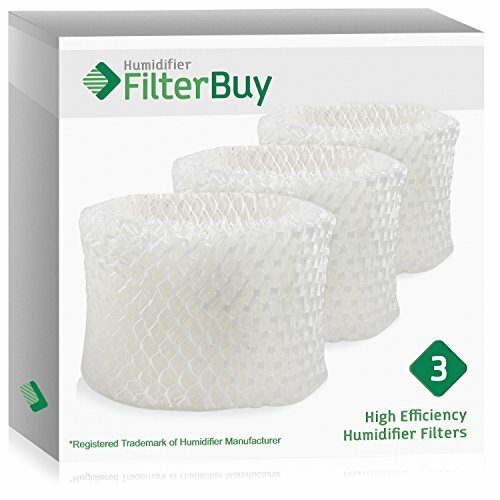 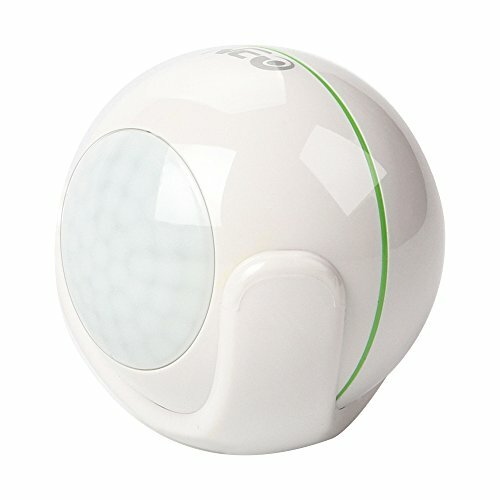 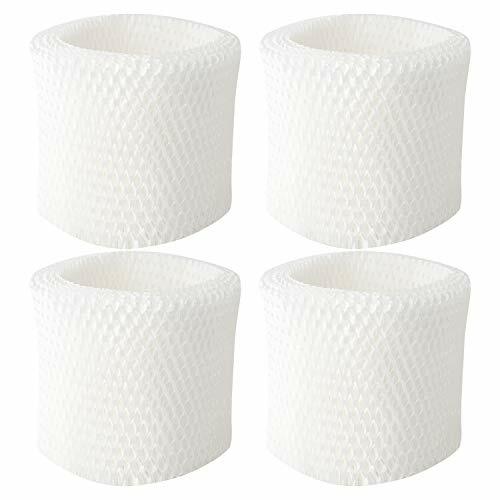 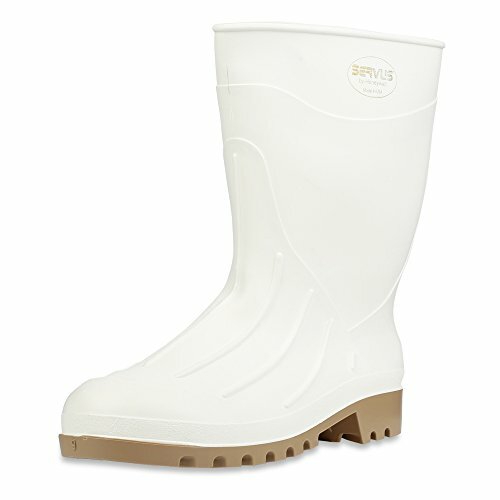 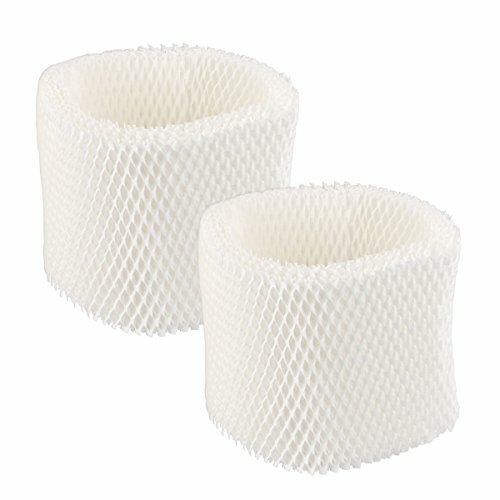 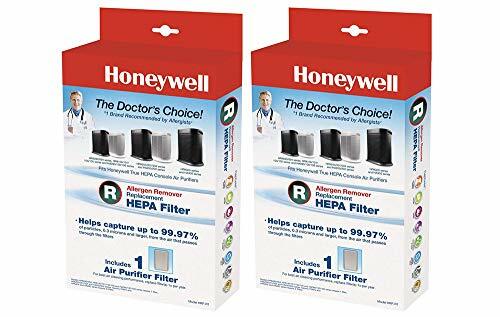 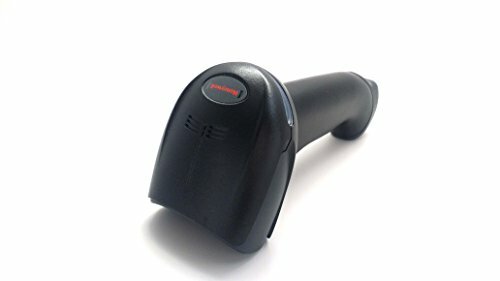 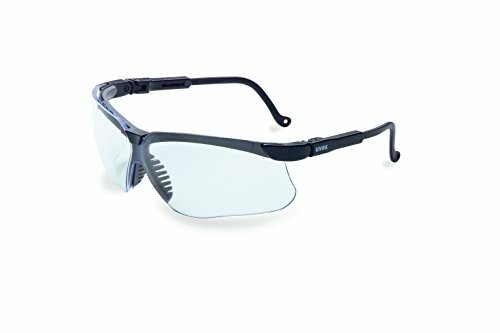 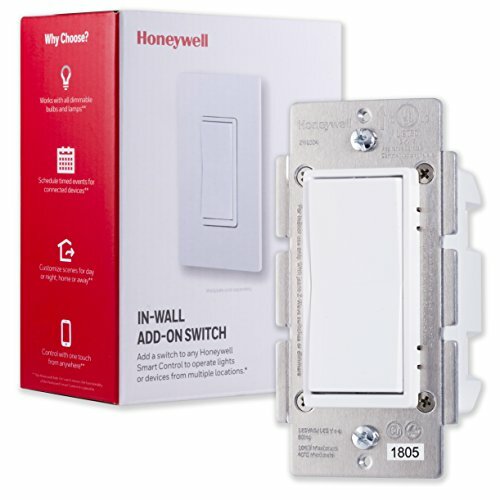 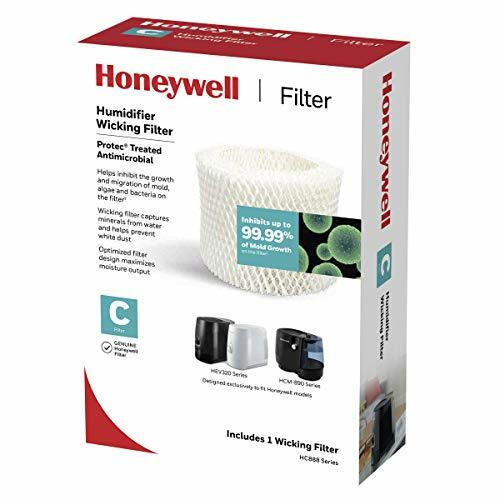 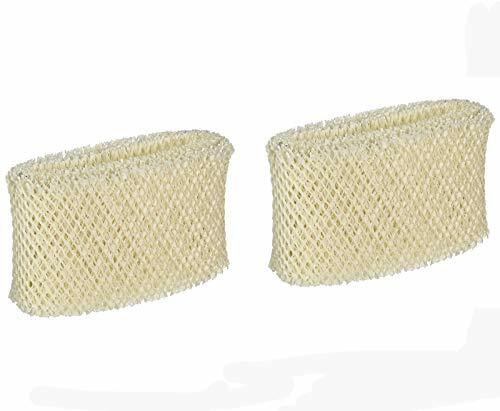 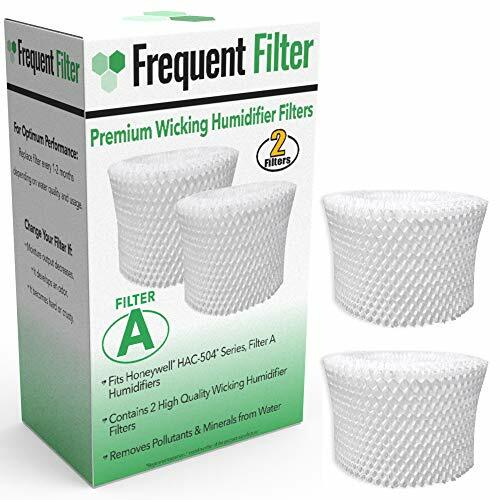 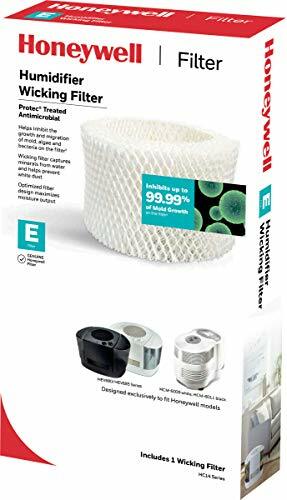 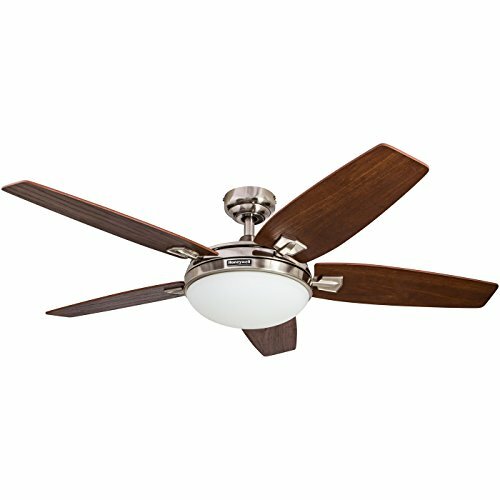 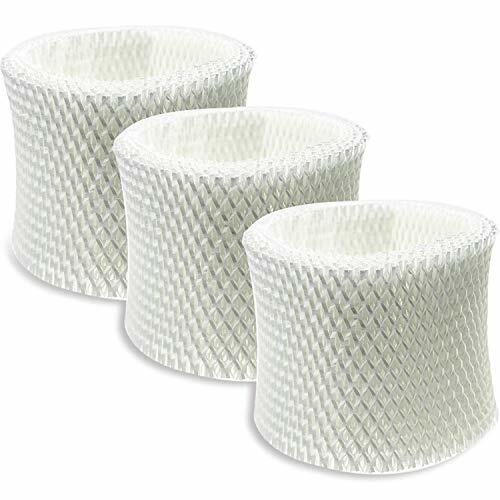 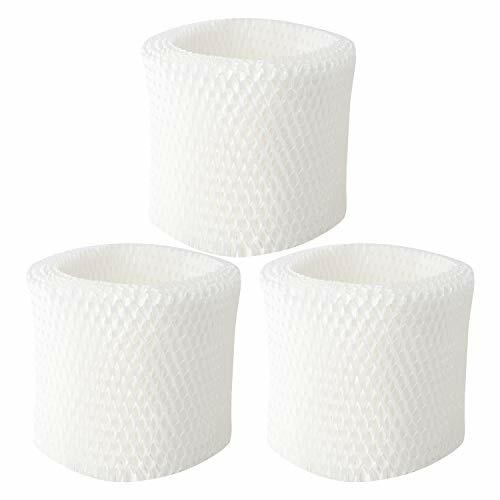 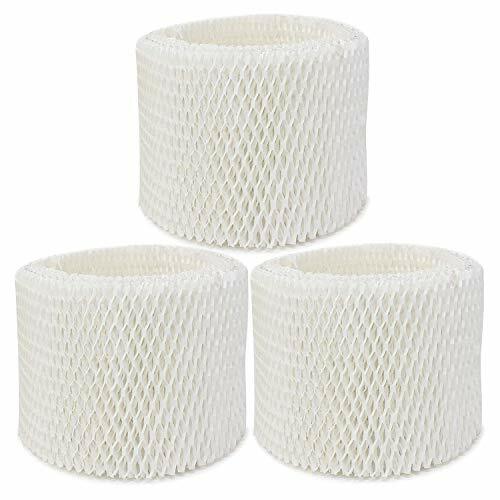 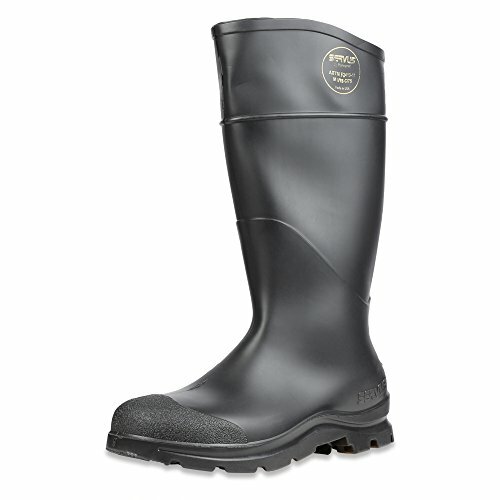 HONEYWELL FILTERS: Genuine Honeywell replacement wicking filters use a patented antimicrobial that helps inhibit 99.99% of growth & migration of mold, algae & bacterial on the filter. 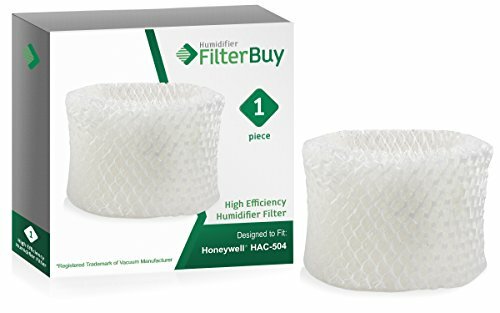 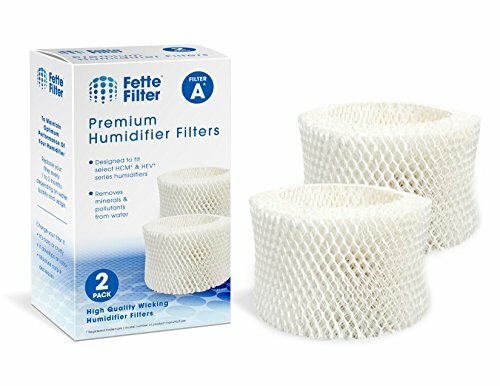 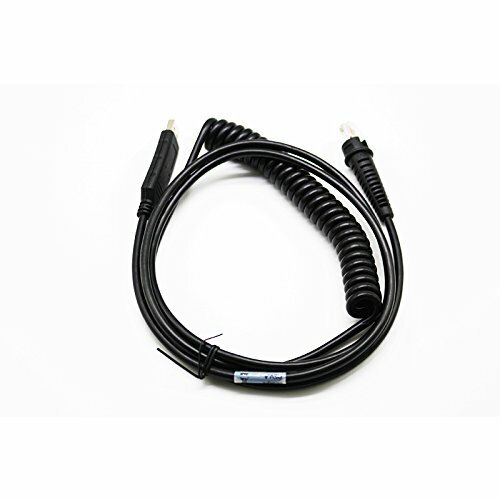 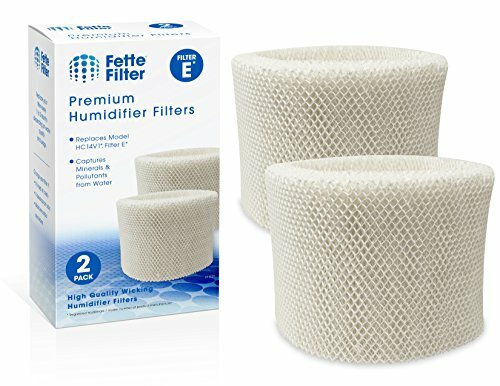 Use these filters, designed to fit our humidifiers, for best results. 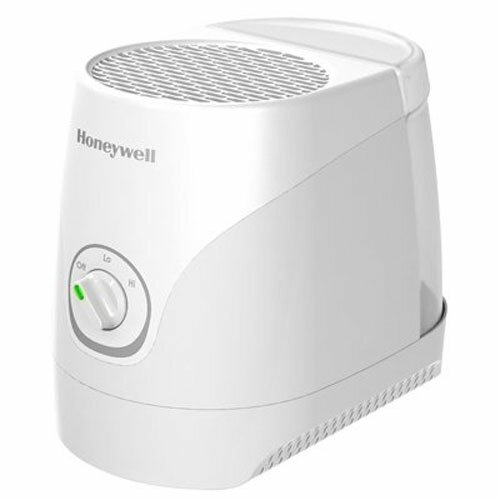 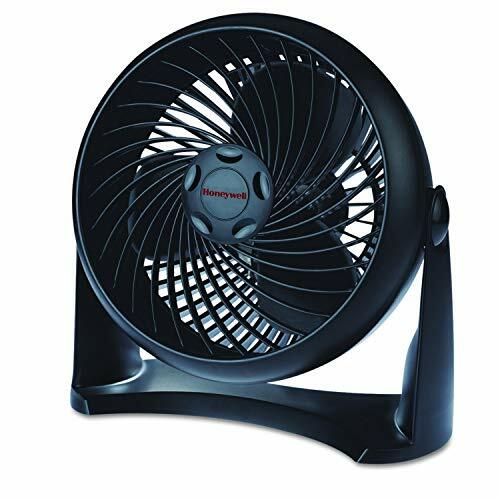 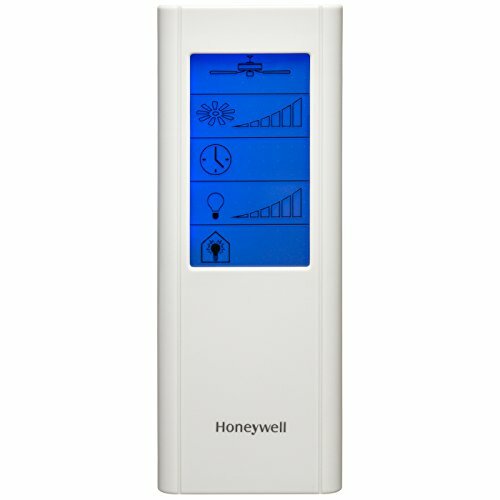 HONEYWELL QUALITY: Improve your home comfort with Honeywell humidifiers, heaters and air cleaners. 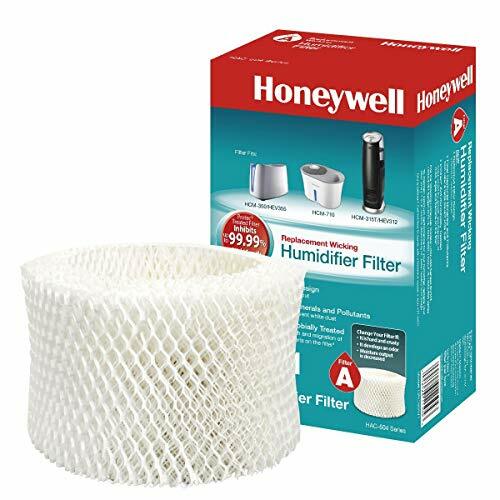 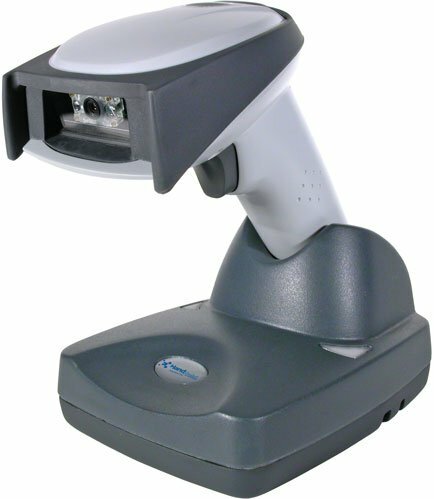 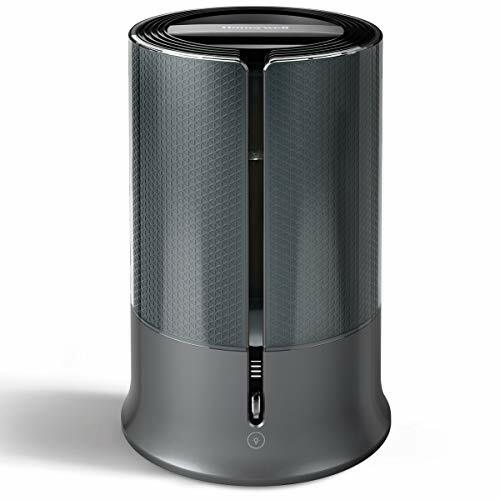 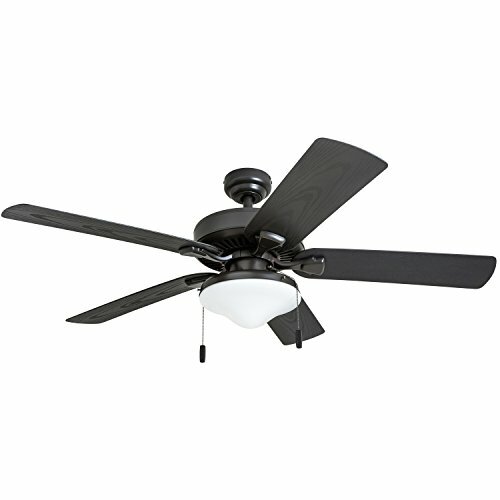 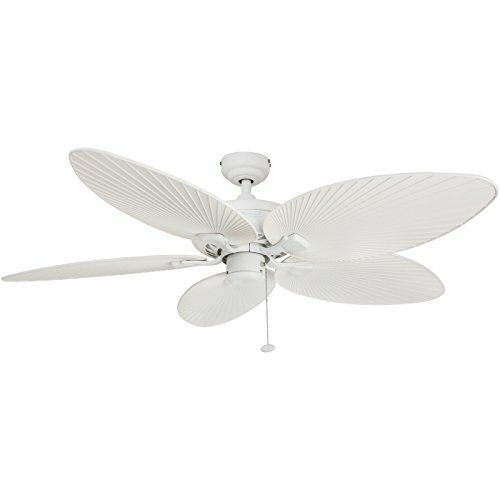 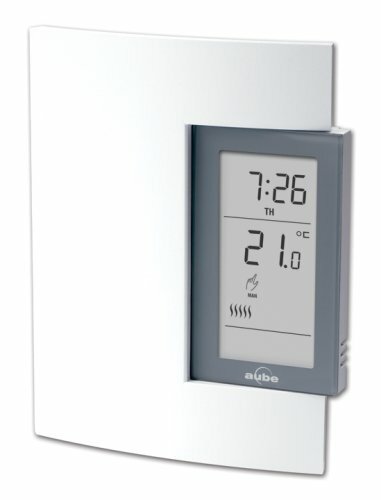 Choose genuine Honeywell filters over Filter Buy, Fette Filter and Best Air.